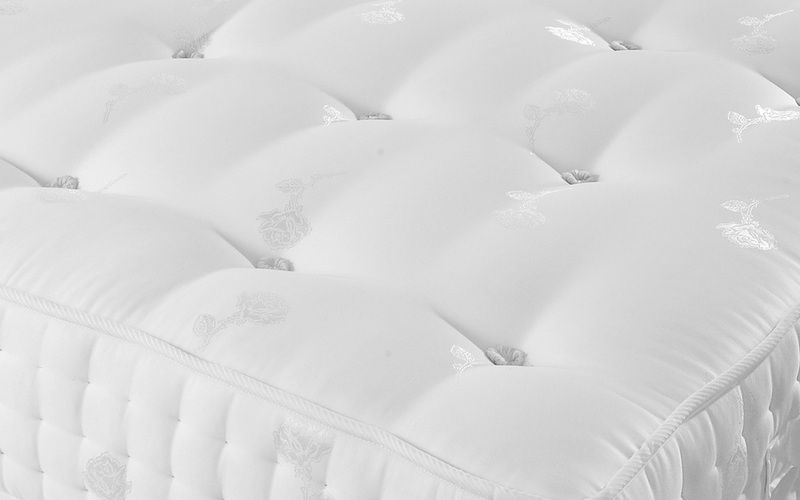 Featuring 1000 individually pocketed springs nestled amongst sumptuous fillings, the Rhapsody is a perfect balance of comfort, elegance and support. 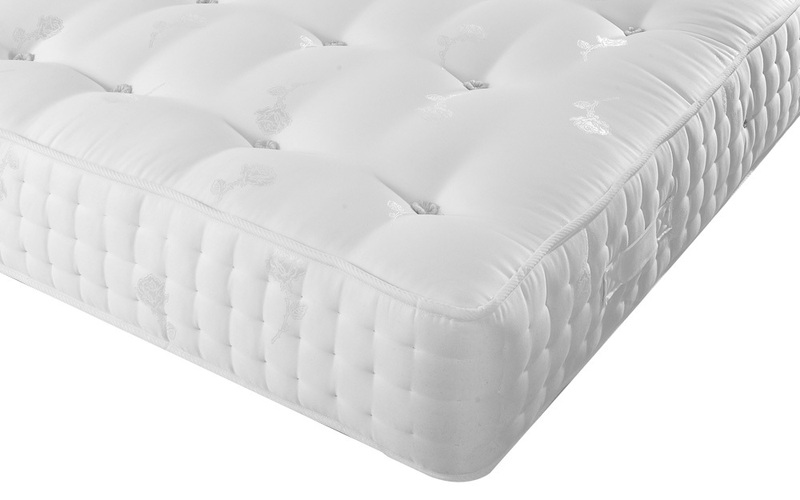 Woolen tufts, a high-quality Belgian damask cover and a side stitched border combine to offer enhanced durability - ensuring that all those plush fillings remain secured into place, to offer night after night of peaceful sleep. 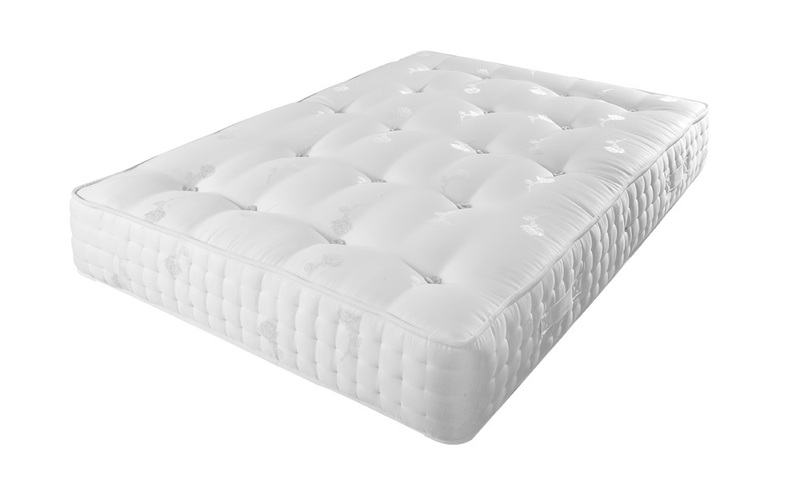 As a double-sided mattress, please flip from time to time to continue to enjoy the remarkable comfort you expect. 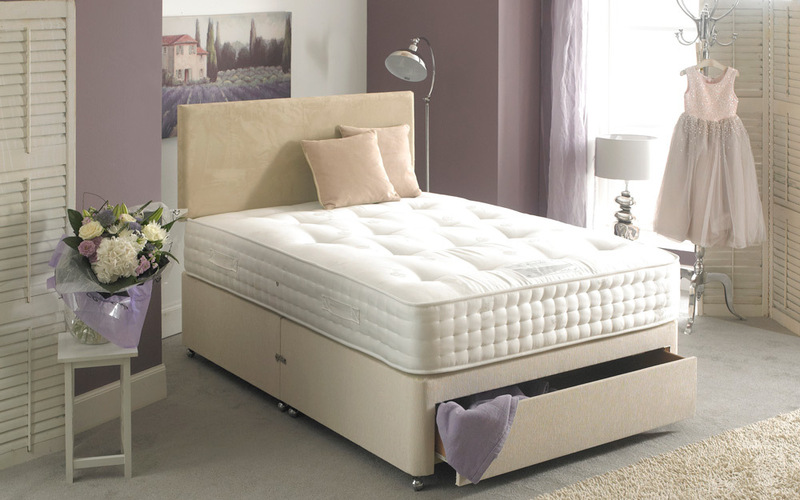 Very supportive and it's now a few years on since we purchased this mattress. It's nice and deep and luxurious. Highly recommended.